Our founders grew up overseas and had a different idea of comfort food from their friends in the US. Chirba Chirba grew from a nostalgia for our own childhood food cravings. 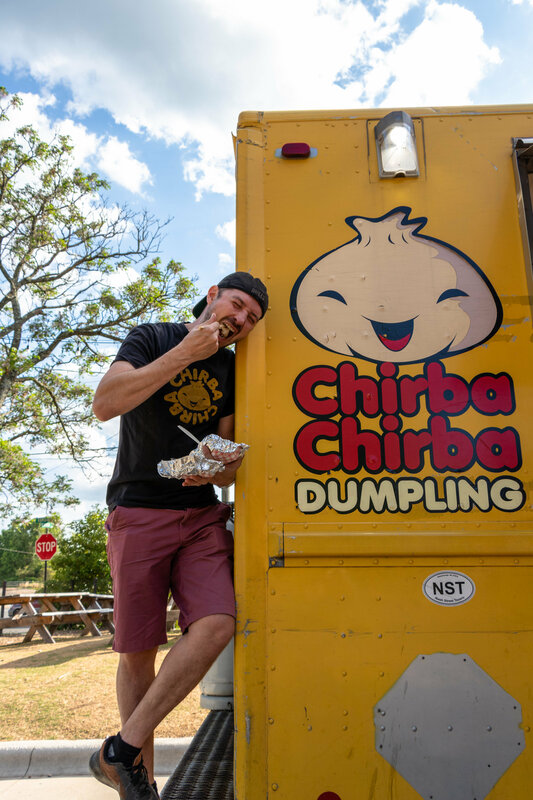 Here in the states, there simply weren’t that many options for authentic dumpling goodness, and adulthood meant we also had the drunchies… So, the OG Chirbas decided to bring their favorite dumplings to the NC streets, and Chirba Chirba was born. 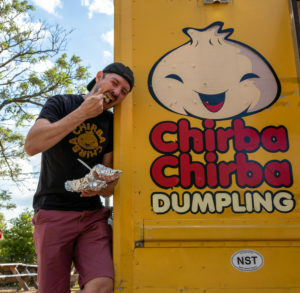 Since their start, Chirba Chirba has grown to two trucks (and a restaurant coming soon!) under owner Nate Adams and has been awarded Best of the Triangle while dominating food truck rodeos and events year after year since 2011. When you see one of the big yellow Chirba trucks pull up, you already know, the dumplings are here! 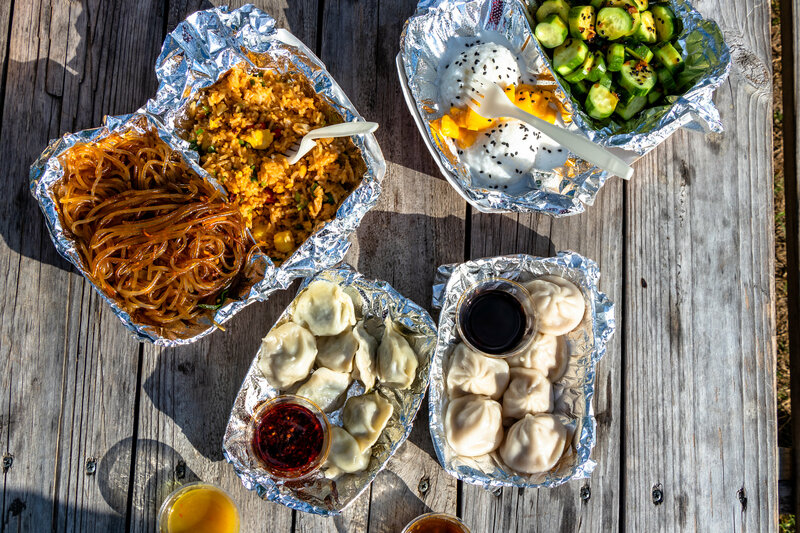 Chirba Chirba prides itself on using quality ingredients and hand pleating to create its authentic Chinese style dumplings, sides, and sauces… all inspired by our globetrotting team. 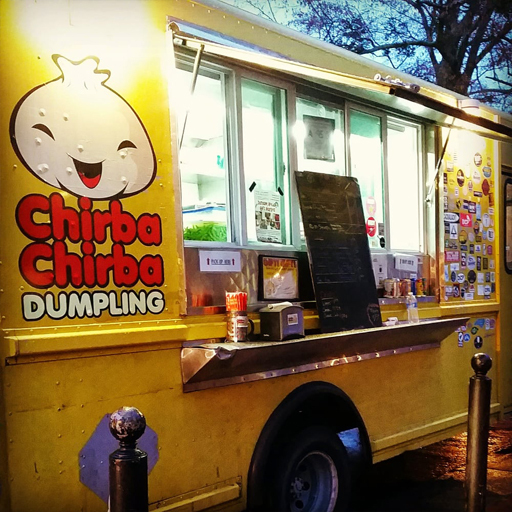 Seasonal dumpling specials and everyday favorites make any trip to a Chirba truck a foodie approved experience! Yelp, Foursquare, Trip Advisor, Facebook, Twitter, & Instagram! 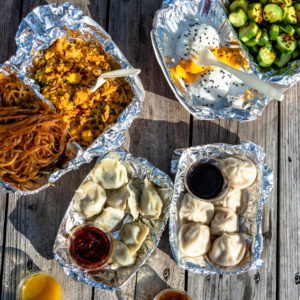 NATE ADAMS — Owner/Boss Dumpling After spending 14 years in Taiwan, Chirba Chirba’s top dumpling and original founder Nate has traveled the world and developed a passion for the culinary arts. He creates unique flavors and brings a wealth of experience to the Triangle’s favorite restaurant on wheels. Xie Xie Nate! 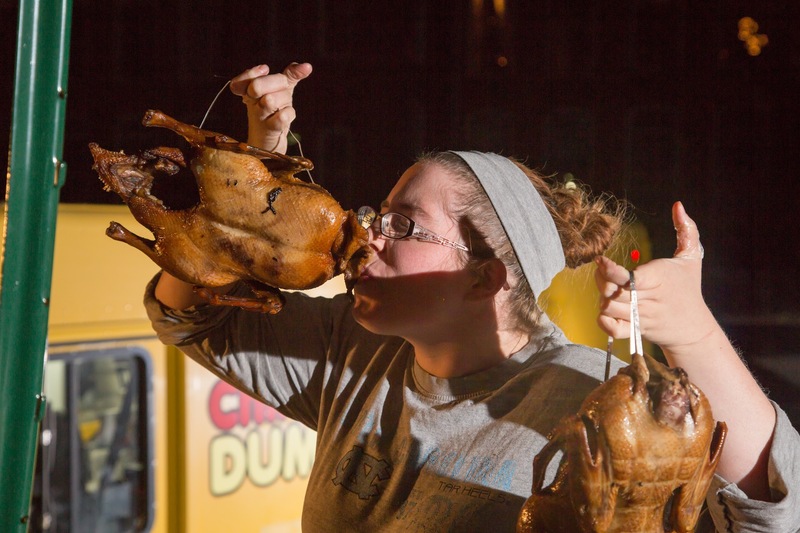 After graduating from UNC Chapel Hill, Chirba Chirba’s event coordinator/PR/ schmorgasboard manager Madison embarked on a culinary journey through North Carolina and Chicago. 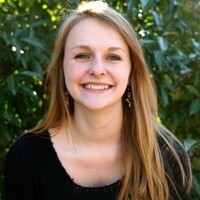 A trained pastry chef, Madison has an eye for precision and organization. 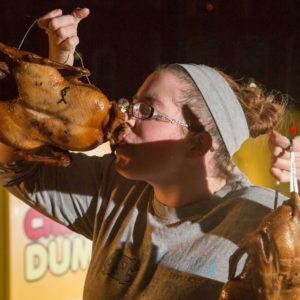 After returning to NC, she joined the Chirba Chirba family, combining her culinary career and marketing education to keep us truckin’ and to keep you informed about your favorite dumpling truck!